Why Buy SSL Certificate From TongoHost? SSL Certificate is Your Security Guarantee! Our system allows you to get the most certificates as quickly as possible. The certificate will be issued within minutes. TongoHost sells SSL certificates from world-famous Certification Centers at the best prices. You can buy an SSL certificate from us for any type of website. From low-cost solutions to highly secure Verisign SSL certificates, with a green address bar and Trust Seal. Secure multiple sites with one certificate. Wildcard SSL provides reliable protection for all subdomains (level 1 from the domain to which it is released) of your site. Install the Trust Seal on your resource. This sign, issued with the purchase of the most reliable SSL certificates, will clearly demonstrate your customer care. It is a security symbol that ensures that when you work with your site, the users' personal information is protected. We work exclusively with certification market leaders, proven by many years of experience, whose certificates are recognized by most browsers, and only with those whom we trust 100%. 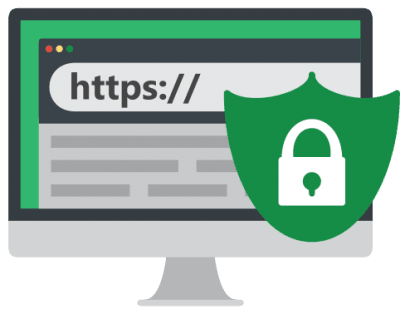 We offer you only strong SSL certificates for https from certificate authorities such as Comodo, Verisign and GeoTrust. The most popular and inexpensive SSL certificate for a single domain. Checks domain ownership. Available for individuals and legal entities. Optimal SSL client certificate. The green line of the browser will be a clear confirmation that your business has passed the test, and is reliable. If customer trust is your main goal, you should buy an EV SSL certificate. Certificates are issued for all subdomains of the root domain. Checks domain ownership. Available for individuals and legal entities. Protection of multiple domains The certificate is issued for several separate domains. Checks domain ownership. Available for individuals and legal entities.